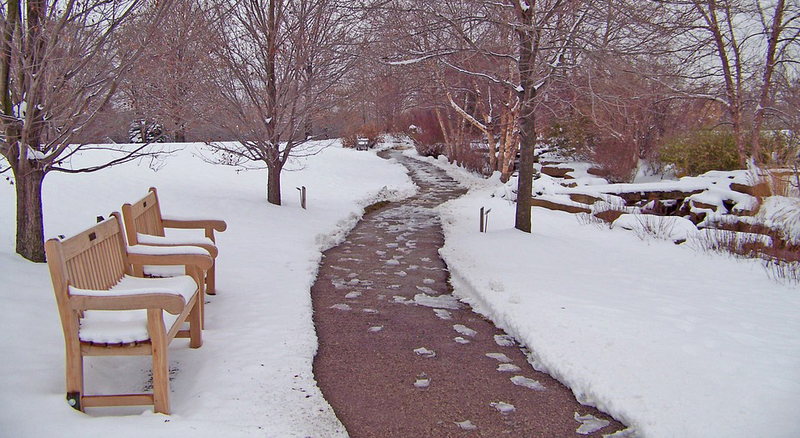 Count on Terrascapes for all of your commercial snow removal services for your business. Our professionals will remove any snow from your parking lot and around your property throughout the winter and whenever it builds up, and will salt the ground to ensure a safe experience for you, your employees, and your customers. 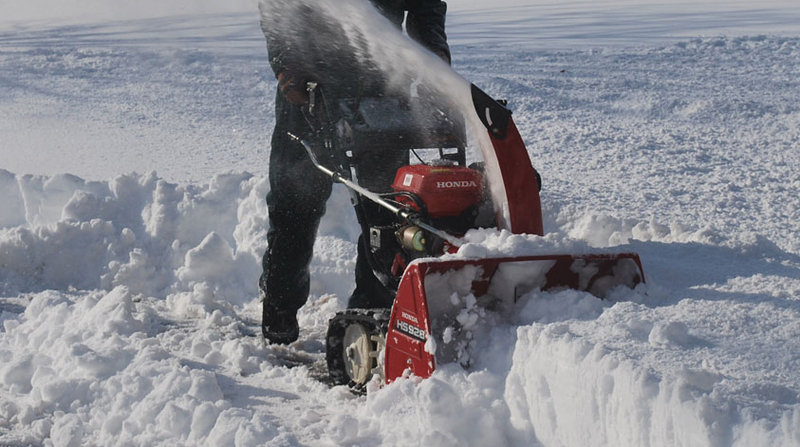 With our commercial-grade snow plows, snowblowers, ice removal products, and more, we can clear the snow from your property quickly so the snow doesn’t become a problem for you or your business. 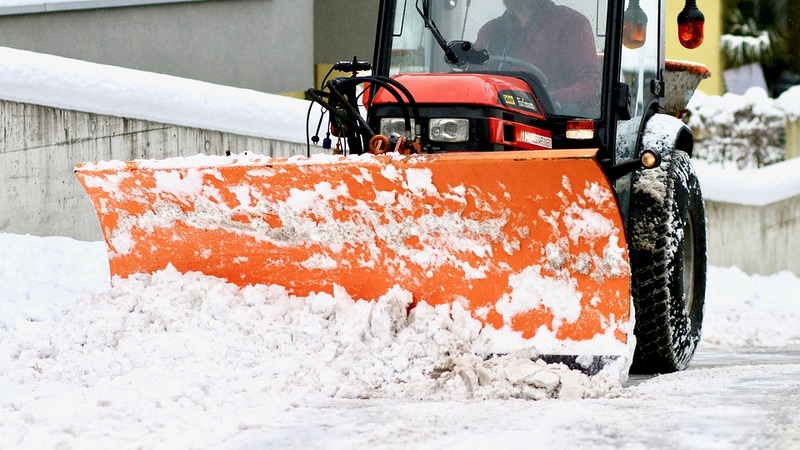 At Terrascapes, we can provide commercial snow removal in Windsor and Essex County for all types of businesses, and will tailor your snow removal services to fit your property and business. Salting of all parking lots, walkways, and stairs.